People who came to VNs through DDLC may have been hoping to find something similar in this free offering, but all they’ll find is a badly-written attempt at edginess that leaves a bad aftertaste. 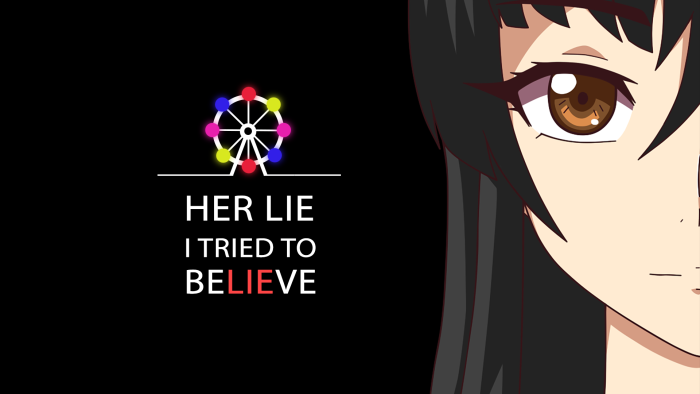 Get Her Lie I Tried To Believe here on Steam. Check out the Visual Novel Fans curator list. If you like my content, consider supporting me via Ko-fi. 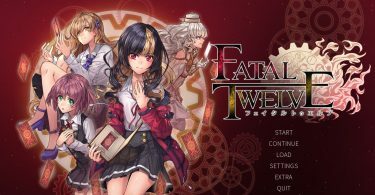 This game has been gaining a fair amount of attention, perhaps because of Doki Doki Literature Club (which I still need to review), so I thought I’d give it a try. I kind of wish I hadn’t.